Deepen your yoga practice and step into the role of teacher while dedicating yourself to your own Joyful Awakening. 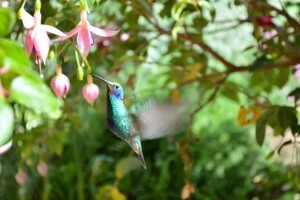 Enter the time-space of Spiritual Bliss, Pachananda, to reveal your authentic self and the gifts you have for the world. To train yoga teachers in Vinyasa and Restorative styles, in accordance with Yoga Alliance Standards, with the theme of Joyful Awakening through the practice of yoga and teaching yoga. This supports Healing House’s mission of guiding people into their centered hearts through intentional practices, encouraging them to listen to their inner wisdom and trust that it not only guides each of us but also allows us to live our bliss as our greatest service to the whole. 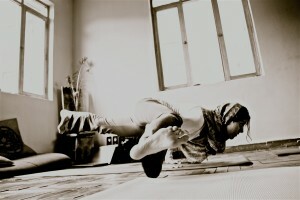 We also emphasize yoga as lifestyle, with this training as a commitment to your spiritual path. 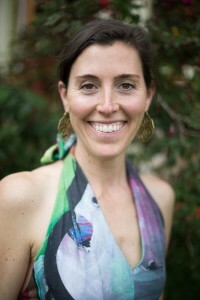 Healing House founder and Pachananda lead trainer, is passionate about connecting to the wisdom of the heart, and letting that guide both our yoga practice and our lives. A student of yoga for the past 16 years and a certified yoga teacher for more than eight, Niki’s stylistic influences include: Anusara, Ashtanga, Vinyasa variations, Iyengar, Yin and traditional Hatha. She loves serving as a coach to new teachers, helping them find their personal voice and style. In addition to her experience as a yoga teacher, Niki is a student and teacher of philosophy and literature, as well as a Reiki Master Teacher and energy medicine teacher/practitioner. * Offering your Dream Class to the world! * including 4 week training, shared housing and meals (3 vegetarian meals per day, 6 days per week). This price includes the complete package as described above. Stay at Healing House during your weeks of training to receive the benefits of our transformational and supportive space. 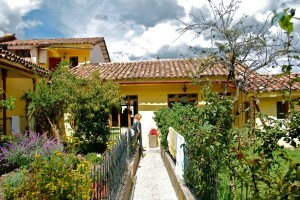 Not to mention being on site, avoiding the busy Cusco traffic, and enjoying the peace and quiet of our garden.